The Action People's Party (APP) candidate for Ife North State Constituency, Prince Debo Odesola (PDO) has said politics should be seen as a war without blood shed. 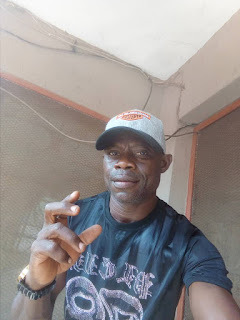 In a conversation with Amiloaded correspondent, Odesola stated that "although the 2019 general elections is a battle of some sort, its activities should be devoid of chaos, intimidation and threat from any political party and their candidate." Speaking further, he stated that "all actors in the elections must embrace peace during and after the election while the electoral umpire (INEC) should allow the election to be free and fear to avoid needless crisis and violent reactions." "Campaign must be moderate and words that can cause political rancor should be avoided. The youths should see themselves as leaders of today not only tomorrow, therefore, they must desist from any act of thuggery that can tarnish their future", he concluded.